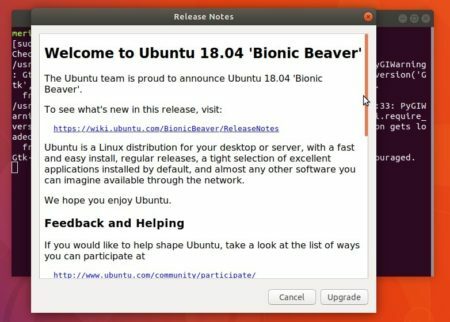 Ubuntu 18.04 LTS has reached the final beta freeze a few days ago. 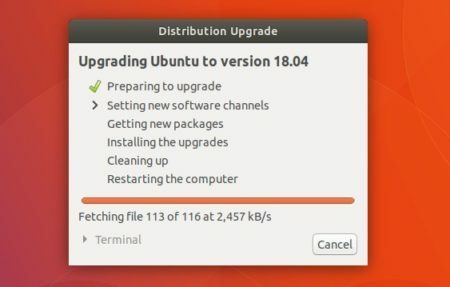 You can now upgrade your Ubuntu 17.10 or Ubuntu 16.04 desktop to Ubuntu 18.04 beta and later upgrade to the final Ubuntu 18.04 by installing regular system updates. Note: before getting started, please check the release note or changelog (see below steps). And the upgrade process may run into issues, do a fresh install of Ubuntu 18.04 is recommended. 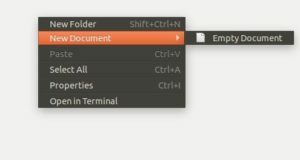 Backup bookmarks, documents, all your important data. Launch Software & Updater -> Other Software, disable or remove all third-party PPAs. 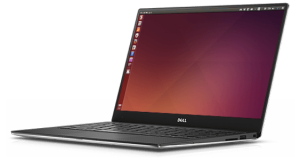 Launch Software & Updates -> Additional Drives, restore to open-source drivers if proprietary drivers are in use. You may also remove all non-default desktop environments to reduce the upgrade time. 1. 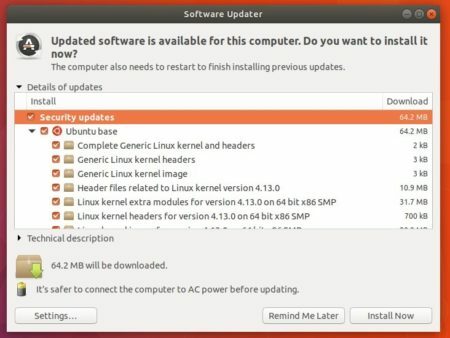 Launch Software Updater and install all available system updates and then restart your computer if required. 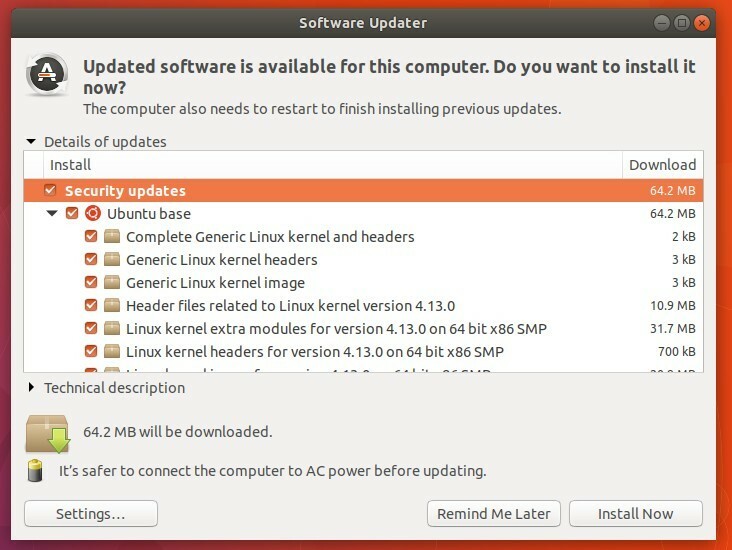 the command launches software updater and prompts you Ubuntu 18.04 is available if your system is updated. 3. Click the upgrade button, and you may read the link for release note. 4. After you click Upgrade button again, the upgrading process starts. 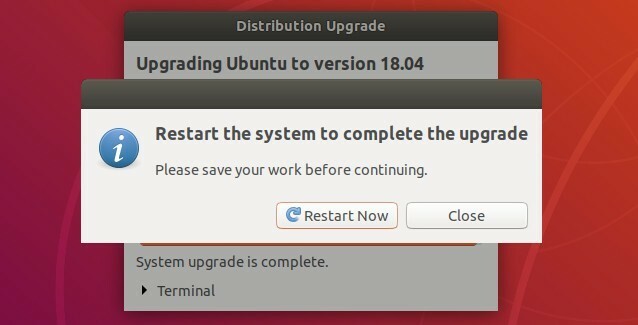 NOTE that while upgrading, you’ll be asked to click a few buttons to confirm the upgrading process. If everything goes well, you’ll see the dialog box prompts you to restart.